Last week, Ondara released a session version of his latest single, “Torch Song”. Watch the video for “Torch Song” (SST Studio Session) HERE. After releasing “American Dream”, the first single from his upcoming debut album, J.S. 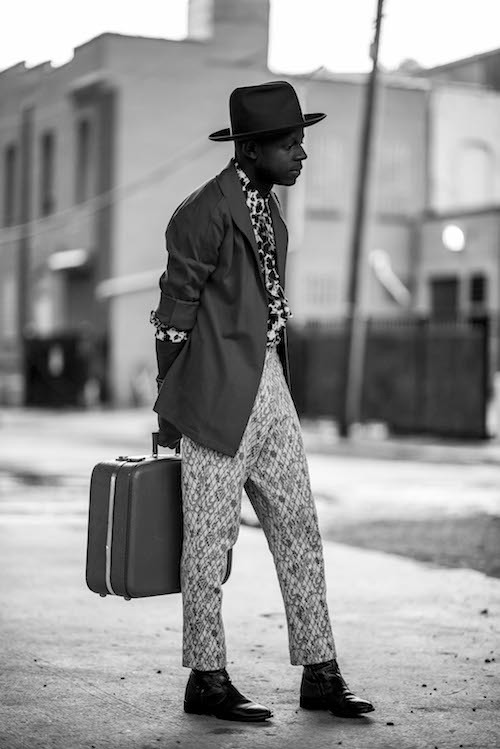 Ondara was named an NPR Music Slingshot Artist. The Slingshot program is a collective effort among tastemaking NPR member stations to introduce exceptional up-and-coming artists. 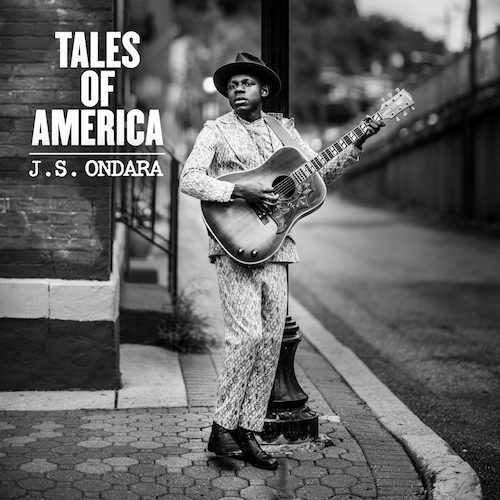 NPR Music explains he’s “singing songs about America through his unique perspective and stunning voice.” Additionally, Rolling Stone Country is featuring Ondara amongst their “Artists You Need To Know.” Brooklyn Vegan called it “...yet another example of J.S. Ondara’s knack for making powerful, gripping music that has an old soul but doesn’t sound outdated.” Watch the video for “American Dream” HERE. Ondara just wrapped a North American tour with Lindsey Buckingham. He has previously supported Anderson East, First Aid Kit, The Milk Carton Kids and Mt. Joy as well as performing on recent dates with The Head & The Heart. J.S. Ondara grew up in Nairobi, Kenya, listening to American alt-rock and making up his own songs for as long as he can remember. At an early age, he fell in love with the music of Bob Dylan and moved to Minneapolis in 2013 to pursue a career as a singer and songwriter. He began making his way in the local music scene, continually writing songs about what he saw, felt and experienced in a place far different from home.